You have trapped my time and eyes. To carry his dream to good height. And tittle their deeds a game. 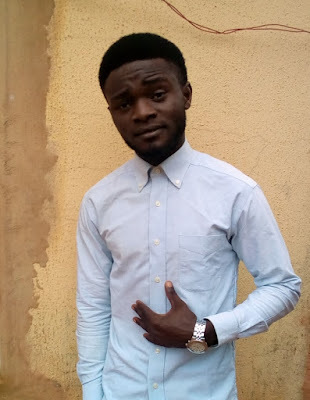 Philip C. Abonyi is a poet/writer who hails from Akparata Ada Obollo -Etiti in Udenu Local Government Area of Enugu State; Nigeria.